Family Resource Center. Really great resources here. Parent and Family Support Groups. Affiliated with Caron Treatment Centers but open to all. Learn To Cope. Boston area. 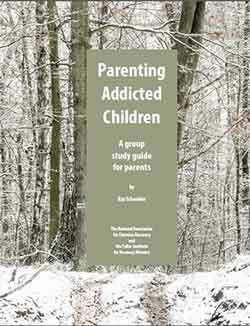 For parents of opiate addicts. The Family Program at the Hazelden Betty Ford Center. A national database of treatment programs is available here. Clink on your state. On the next page, enter location and click on “Select Services” (not “Search”). On the next page, scroll down to find “Special Programs/Groups Offered” and mark “Adolescents” as “required” — check other characteristics if desired and then click on “Search”.